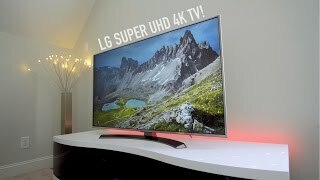 The 55 inch super uhd 4k 3d smart led tv TV is manufactured by LG and was added around August 2016. 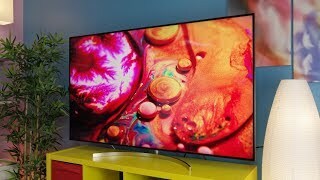 This version of the TV comes in Screen Size : 55 Inch , Display Technology : LED , Special Features : 3D , Special Features : Smart TV , Display Resolution : Ultra HD (4K). 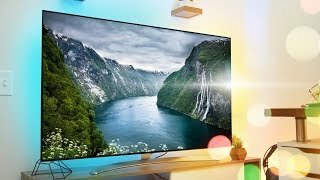 The best price for the LG 55 inch Super UHD in Kuwait is KWD 799 sold at Best and available with free shipping and delivery within 3-5 days. 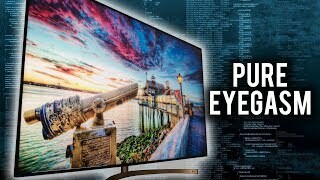 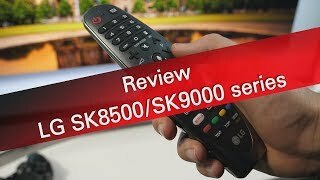 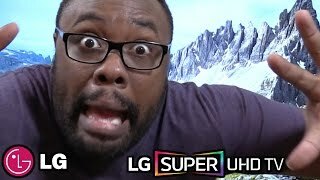 LG Super UHD TV - Unboxing!